What do we mean by “African Realities”? Burundi is one of the poorest counties in the world and is still struggling to recover from over thirty years of civil war and ethnic violence. Even as the country finds its political feet, much of the infrastructure remains non-existent or badly in need of expansion and repair. As a result there is a desperate need for ethical professionals who can lead in their fields. HAU is preparing its students to be those professionals — raising up a generation of societal leaders and community servants from Africa for Africa. Education in Burundi, like all infrastructure in the country, suffered heavily during the turmoil of the civil war (1993-2005). Although free mandatory public education has been re-established, funding and teachers are lacking. Completion rates are low, with only about half of students making it to fifth grade. Even more discouraging, many children spend their days looking for food, or can’t focus in the classroom because of hunger and the devastating effects of chronic malnourishment. With nearly fifty students to every primary school teacher, a student that makes it to secondary school has to be extraordinarily dedicated and often very lucky as well. In this context, a bachelor’s degree is an amazing accomplishment, and it has great value both for the person who earned it and for Burundi as a whole. Hope Africa University offers quality education in 27 fields with 30 available degrees, including six master’s degrees. 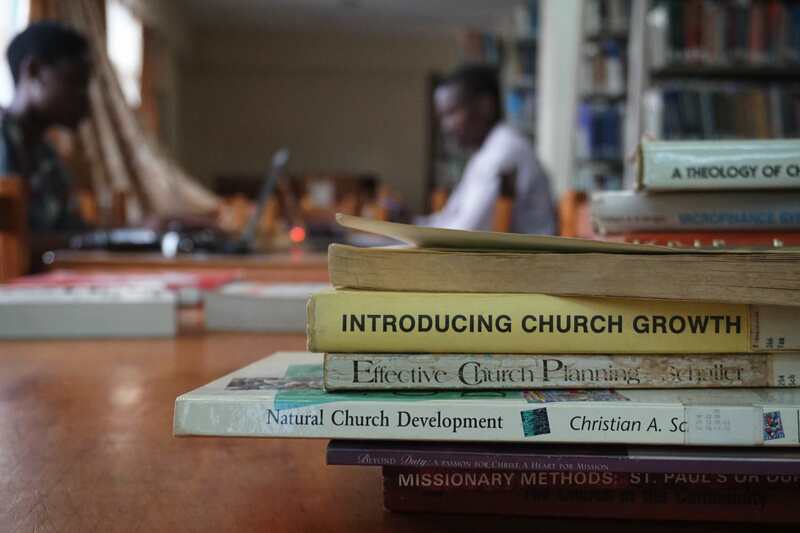 Students are well prepared to be active and advancing in their chosen profession, including business, community development, theology, and telecommunications. The education is based in a liberal arts background, exposing students to a wide range of ideas, and teaching them important lessons about the way that they think and the assumptions they make. This liberal arts background is coupled with an emphasis in leadership, preparing the students to make changes for the better wherever they go. A diverse student body, with students from twelve countries, prepares students to operate in a wider world. All students come into the university speaking at least English or French, as well as one other language (and often more!) Classes are taught in English and French, and tutoring and remedial instruction are available to assure fluency. This is another step in training students to operate professionally in a multinational context. Close interaction with people of other cultures and ethnicities is especially vital for preparing students to work to create and maintain peace in their home countries, as ethnic tensions have often been a source of violent conflict, even in these student’s personal experiences. HAU has one of three medical schools operating in the country. 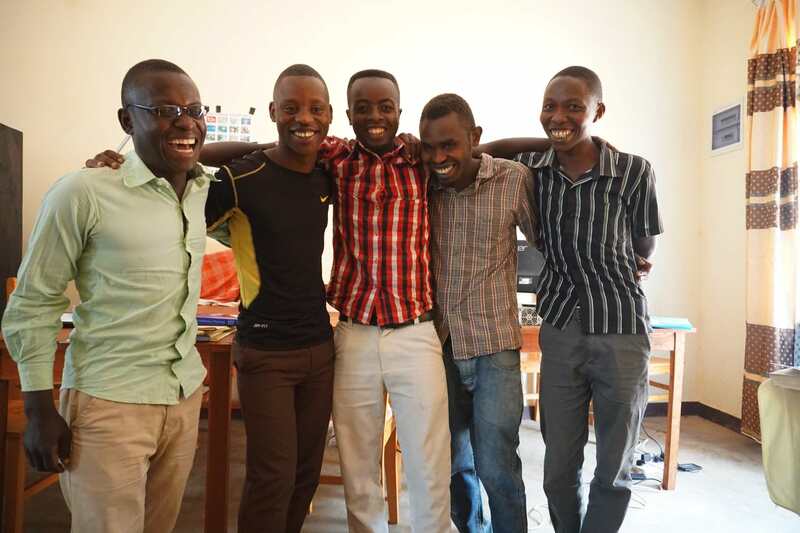 Students from eight nearby countries are trained at HAU in medicine and come to Kibuye’s rural campus near Gitega, about eighty kilometers from HAU, to serve their residency. At Kibuye, the students work side by side with career doctors and visiting professionals and are trained hands-on in vital medical procedures. HAU’s nursing program is one of its largest. The medical professionals that graduate from HAU have superior training, extensive hands-on experience, and interaction with a diverse international community and firm grounding in Christian values help to prepare them to change the medical landscape of Burundi, Central Africa and the world. 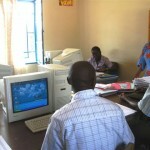 Burundi has a shortage of educated professionals to fill needs for infrastructure design and implementation. Water and power systems are among the major concerns, and both require educated engineers and workers to plan and build. A highway system, medical care, national power, all these systems require extensive planning and support, not to mention expensive materials that need to be manufactured or acquired through foreign trade. Foreign relations, including trade, are another area where education is necessary. As more and more Burundians conduct business there is a need for more than just statesmen to have friendly contact with other countries. Education in a multinational context helps to prepare people for the challenges of international business. There are political concerns as well. Burundi is a newly established democracy. People who know about their government and the world, who are informed and can eagerly participate, are essential to a functioning democratic system. This is especially essential as Burundi has a volatile political history and has only just come out of a decades long civil war. Education is not a cure-all for the struggles that the people of Burundi and Central Africa face, but it is an incredibly useful tool, and it may be the only way out of the poverty and hunger that is the current reality. Hope Africa University is helping fill this need. Nothing is more sustainable than education. The scholarship, guidance, teaching and healing that takes place on the campus of HAU in Bujumbura and its satellite campuses in Gitega and Kibuye will impact Africans for generations to come. Your donation to Friends of Hope Africa University helps to support this vision! Scholarship funds are an ongoing need, and there are many capital projects in need of support as well. For more information on how you can help... go here.